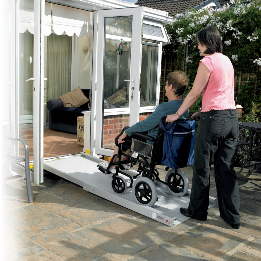 PC Mobility Services was formed to service and repair the electronics fitted to mobility equipment, this includes wheelchair speed controllers, mobility scooter speed controllers, motors and battery chargers. 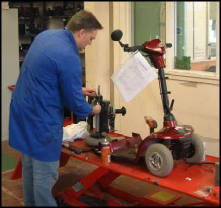 We carry out this work for approximately 75% of the National Health Service in the UK and its contract repairers. 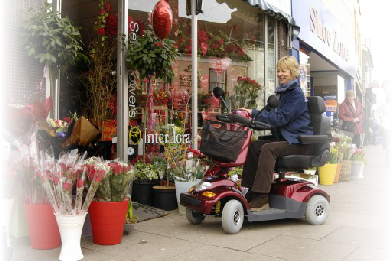 PC Mobility also caters for some 50% of private dealerships around the country and is the largest electrical repair company of it’s kind in the UK. 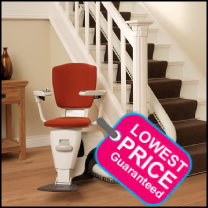 With this knowledge of mobility electronics we can naturally repair complete electric wheelchairs, mobility scooters and stairlifts. 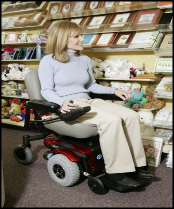 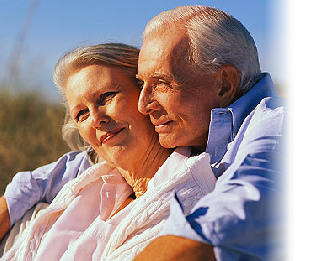 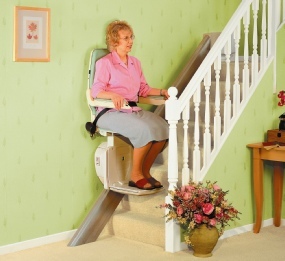 As well as offering repair services, we supply all types of mobility equipment/mobility aids plus the parts and spares.